Could summon such a storm. And let his turn astray?" 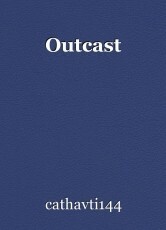 A Leah - an outcast. © Copyright 2019 cathavti144. All rights reserved. If you ask why I love you.